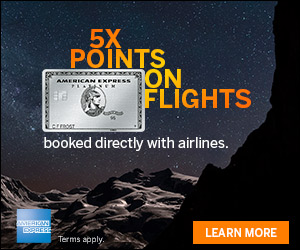 United is offering a nice offer where you can earn up to 1,000 bonus award miles. 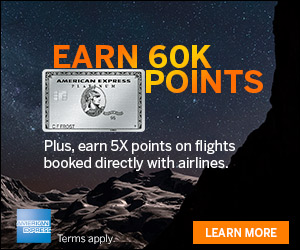 When you spend $150 you earn 300 bonus miles and if you spend $350, earn 1,000 bonus miles. Take a look at this one if you have some shopping to do. *During the “Spring Bonus” bonus campaign, which runs from 04/16/18 through 04/29/18 at 11:59:59 pm ET (the “Bonus Period”), Member will earn a one-time bonus of up to 1,000 MileagePlus® bonus award miles on qualifying purchases made through the MileagePlus® Shopping mall or from purchases made through MileagePlus® Shopping in-store offers. 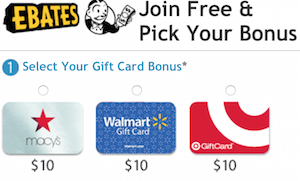 This one-time bonus award will be determined using one of the following tiers, based on Member’s cumulative qualifying purchases made during the Bonus Period: Tier 1 bonus: 300 miles for qualifying purchases of at least $150; or Tier 2 bonus: 1,000 miles for qualifying purchases of at least $350 or more. The Tier 2 bonus provides the maximum number of miles that will be awarded. Void where prohibited by law. **During the “Featured Store Bonus” bonus campaign which runs during the “Spring Bonus” Bonus Period noted above, Member will earn 100 MileagePlus® bonus award miles on cumulative qualifying purchases of at least $50 at one or all of the designated “Featured Stores”: Nike, Macys.com, Groupon, and Magazines.com. Member is eligible for one bonus payout of 100 MileagePlus® bonus award miles per designated “Featured Store.” All other terms apply. Void where prohibited by law. You can earn a one-time bonus of up to 1,000 MileagePlus® bonus award miles on qualifying purchases made through the MileagePlus® Shopping mall with this offer.